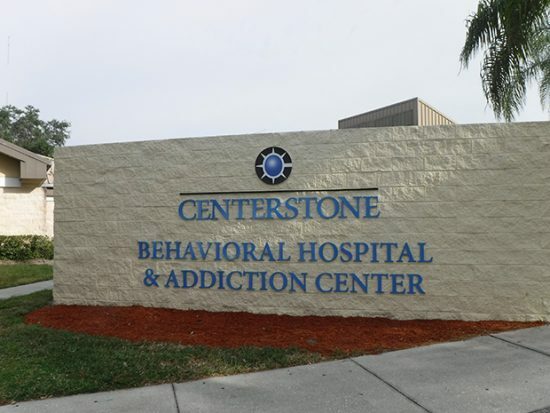 Centerstone’s Intervention Services help you face destructive behaviors and recognize the impact on those around you. Our intervention experts, along with your family and friends, address you and encourage you to accept the treatment you need for recovery. Few parents know how to handle their child’s addiction. The pain can tear apart families and damage lives. 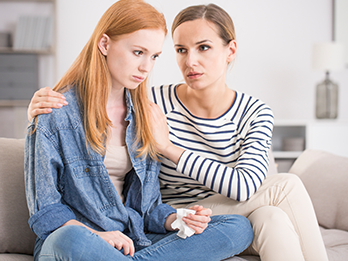 Centerstone offers help and treatment for adolescents using drugs or alcohol. Our treatments are different for adolescents than they are for adults, often involving more intensive treatment. In addition, we work with both the adolescent struggling with addiction and their loved ones so that recovery can be fully supported. Addiction services for adults focus on helping you overcome your addiction and build a community support system for the future. This support system will help if you experience a relapse. Even if you don’t relapse, this support system will help you define and reach your goals – whether they’re employment, better relationships with friends and family or other objectives. Treatment is tailored to your needs, wants and goals.